Design, manufacture, installation and maintenance of electrical equipment in cable transport and industry. Mountains, urban areas, industry, etc.  SEIREL Automatismes has produced electrical equipment for over thirty years in exceptional projects, from the renovation of the Aiguille du Midi cable car at Chamonix in 1990 to the construction of the Brest cable car inaugurated in 2016. 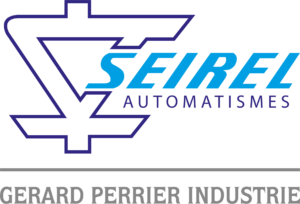 Over the years, the company, founded in 1985, has developed cutting-edge knowledge of cable transport and lifting. Our range of products and services, our total understanding of the normative and safety environment, our organisation and team are designed and trained for the specific needs of industry and the mountain sector. Repairs, maintenance, assistance, training, audit, advice, etc. A team at your service to ensure an optimum state of your installations. Submit your projects to us !